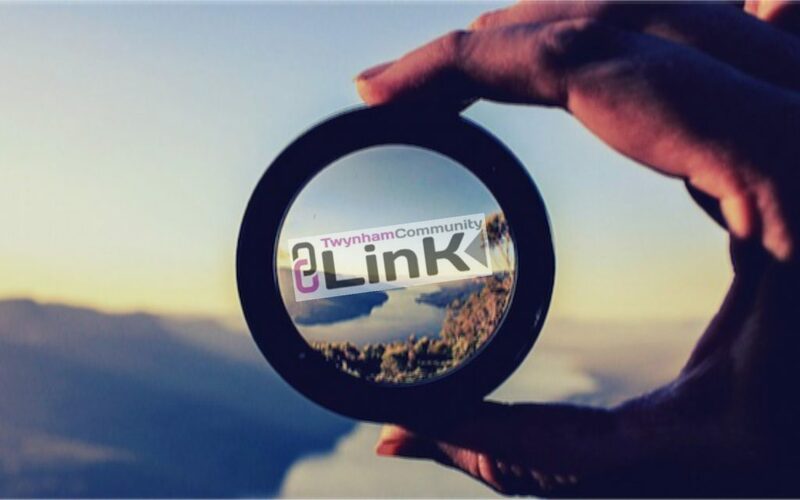 Twynham Community Link -Why Build? 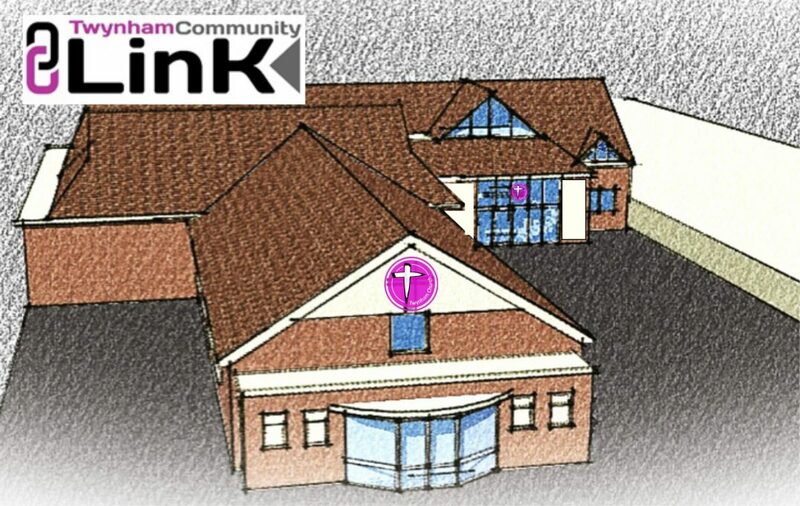 Our aim is to build a high quality, multipurpose facilities with a view to engaging the community and enable growth in the church. Supporting the next generation – children, youth & families. To build a large multi-purpose hall by replacing the existing Fun Factory which was built in 1950s as a youth hall. The current hall is now inadequate, poorly insulated and does not take full advantage of its potential. The proposed building is designed to be a venue for youth and childrens’ activities including sports, as well as other church and community functions such as keep fit, sports, music, meals etc. To build a two storey suite of rooms attached to the Sports Hall on the space currently occupied by a temporary dilapidated portacabin, which is currently used as the pastor’s office. This would comprise of three offices, three meeting / counselling rooms, considerable storage areas, a small kitchen for beverages and additional toilets. Both floors of the development will be accessible from the existing buildings, and all work will be confined within the footprint of the property.